Choosing the right siding can dramatically improve the appearance and performance of your home. The diverse offerings on today’s Minnesota siding market can sometimes make choosing the right product for your needs seem like an overwhelming task. While an experienced Minnesota siding contractor can help you choose the best product for your project, it is important to do your homework as a homeowner and know what type of products are the best fit for you. How well suited for your climate is the product? In Minnesota, siding must stand up to extreme temperature swings, moisture, and above-average standard wear and tear. How durable is the product? How long the average life-span on the siding and what type of conditions has it been tested under? How water resistant is the product? Is it mold resistant? Termite resistant? Fungal decay resistant? What type of short and long term maintenance will be required with the siding? There are a number of completely maintenance free products on the market today. 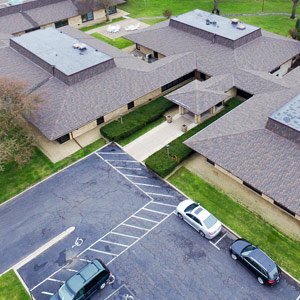 Even if you don’t choose a maintenance free product, it’s best to have an accurate idea of how much work to expect down the road, as well as the time and money required for the upkeep. How easy is the siding to install? Some types of siding are simple while others require an expert installation. The architecture of your home can also impact the potential ease of difficulty of any Minnesota Siding replacement work. What type of warranty does the product have? Even the most durable product is only as good as its promise on that durability. What type of warranty does the Minnesota siding contractor provide for the work done? In addition to having a guarantee on the siding’s performance, the company installing it for you should also provide a comprehensive guarantee on the work performed. 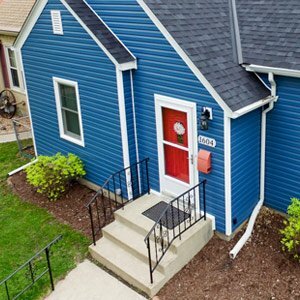 Does my choice of siding fit the style of my home? It is important to work within the existing architectural guidelines of your home. A style that looks great in a remodeling magazine might not translate as well onto your home. Many Minnesota siding contractors have in-house designers that can help you with siding styles and colors if you need assistance. Vinyl: Certainteed, Xteria, Exterior Portfolio, Mastic, Napco, Royal Building Products, The Foundry, Variform by PlyGem, and Vytec.